Two rhino poachers, working with a Manipur insurgent group, who were behind the killing of rhinos at Kaziranga National Park (KNP), have been arrested. 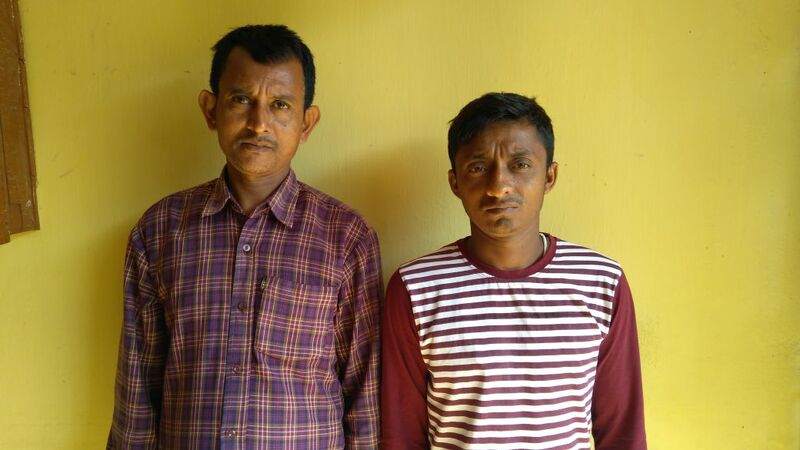 The two poachers—Jakir Hussain and Faruk Ali—were arrested by Nagaon police from Kathiatoli in Nagaon district. A pistol with several rounds of ammunition was seized from the two poachers, said a police official. The duo was responsible for sawing off the horns of rhinos when the animals were still alive and poaching them, the police official said. They planned to kill rhino at KNP with the help of the cadre of a Manipur rebel group.